Definition - What does Vyana Mudra mean? Vyana mudra is a mudra, or yogic hand gesture, in which the index finger and middle finger are brought together to touch the thumb. 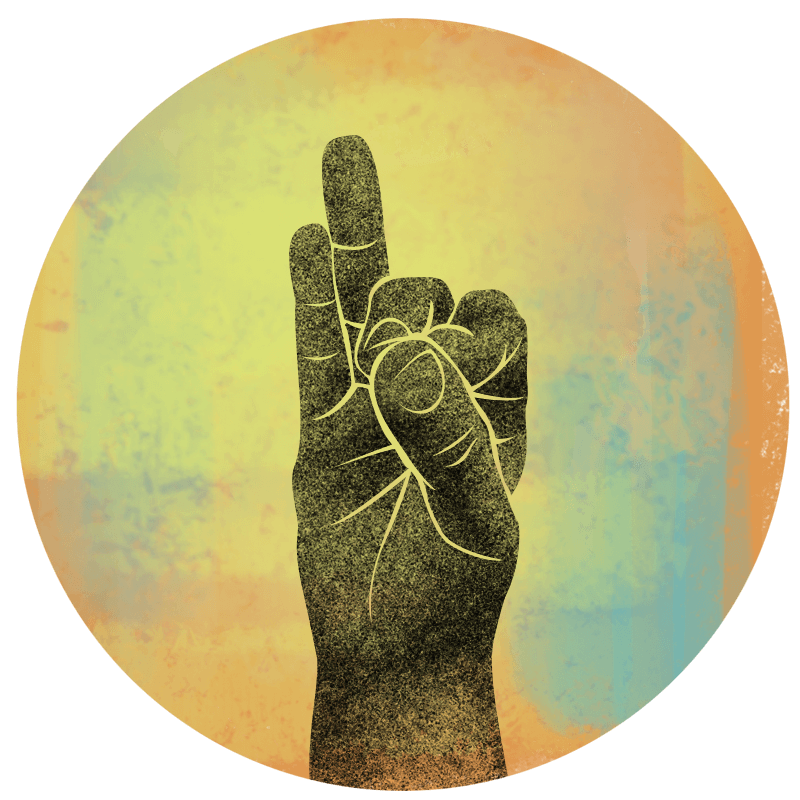 In Ayurveda, the sister science of yoga, the thumb represents the fire element of the body, while the middle finger represents space and the index finger represents the element of air. Bringing these together in vyana mudra brings therapeutic benefits, especially for the blood circulation and blood pressure. In particular, if there is a sudden increase in blood pressure, vyana mudra is recommended as a treatment to reduce this. Vyana is the name of one of the vayus, or pranic "winds" in Ayurvedic anatomy, that moves from the center of the body to every area of the body. As such, vyana vayu and its mudra are related to blood circulation. It can be practiced at any time and is recommended that it's held for around 15 minutes, although for blood pressure, it should be practiced several times per day for around 50 minutes, and can be followed by practicing prana mudra. Vyana mudra is also connected with the svadisthana chakra, or the sacral chakra, which is associated with pleasure and creativity.